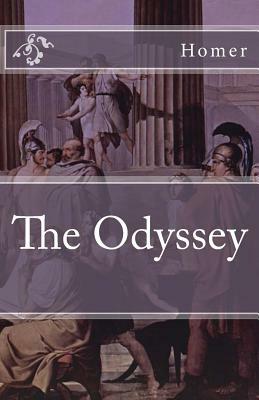 The Odyssey is one of two major ancient Greek epic poems attributed to Homer. It is, in part, a sequel to the Iliad, the other work ascribed to Homer. The Odyssey is fundamental to the modern Western canon, and is the second-oldest extant work of Western literature; the Iliad is the oldest. Scholars believe the Odyssey was composed near the end of the 8th century BC, somewhere in Ionia, the Greek coastal region of Anatolia.